Midwest Trophy Leases Inc. was formed to connect landowners & sportsmen around the country. Our main office is located in Pike County, Illinois. We also have agents located throughout the Midwest in some of the most sought after hunting areas in the country. All members of our team are avid outdoorsmen who know what sportsmen are looking for in a quality lease. 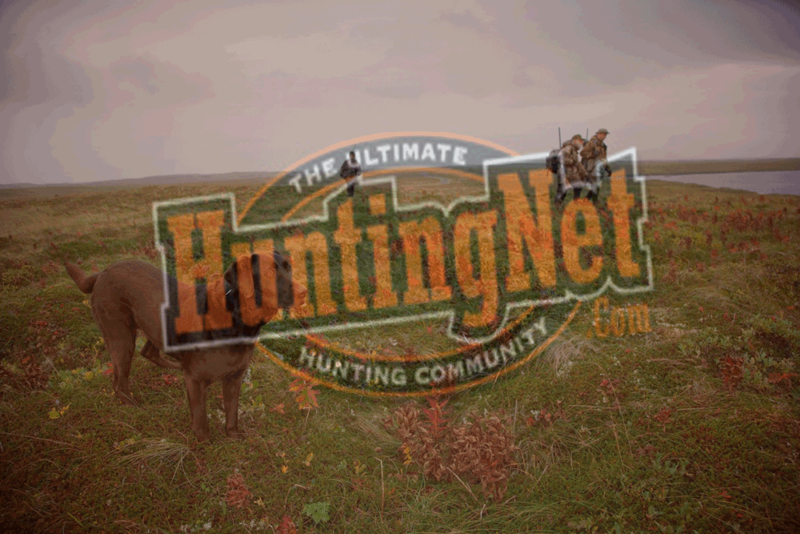 We specialize in several types of hunting leases to fit the needs of every hunter. Unlike other “Hunting Lease” websites you will never have to pay a subscription fee to view our available listings..Certain areas of the Midwest have proven themselves to be some of the top destinations for trophy whitetail hunting in the world. These areas contain the three key ingredients you must have to consistently harvest monster whitetails, which include habitat, genetics, & quality management.